Tired of false alarms. Videofied can help. Security systems that combine video surveillance with access control are in high demand for medium-sized organizations, and even higher demand for larger properties. 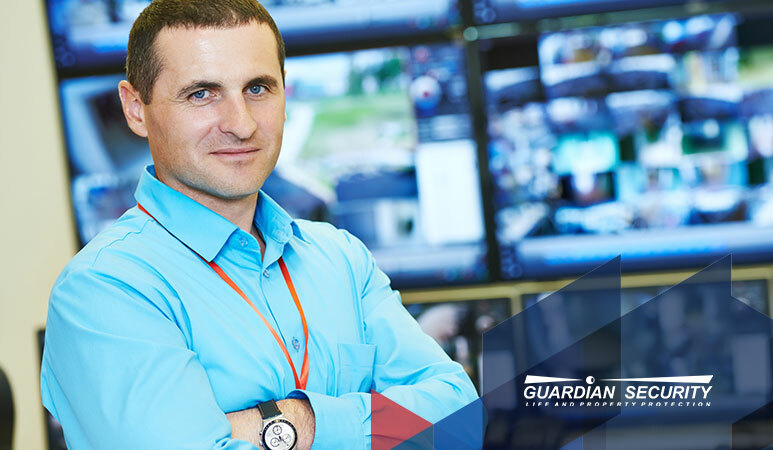 Here’s why, and how Guardian Security provides the solutions that our clients demand.